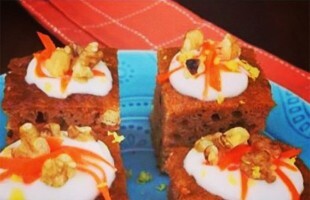 Thought Carrot Cake was just for Spring? Not anymore! 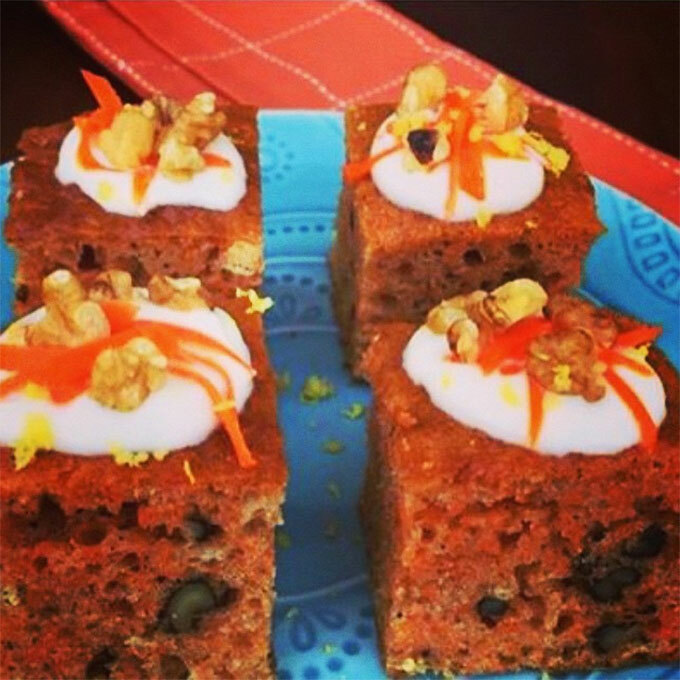 These delectable little faux frosted cake protein carrot cake squares are packed with so much flavor, you won’t be able to resist them! 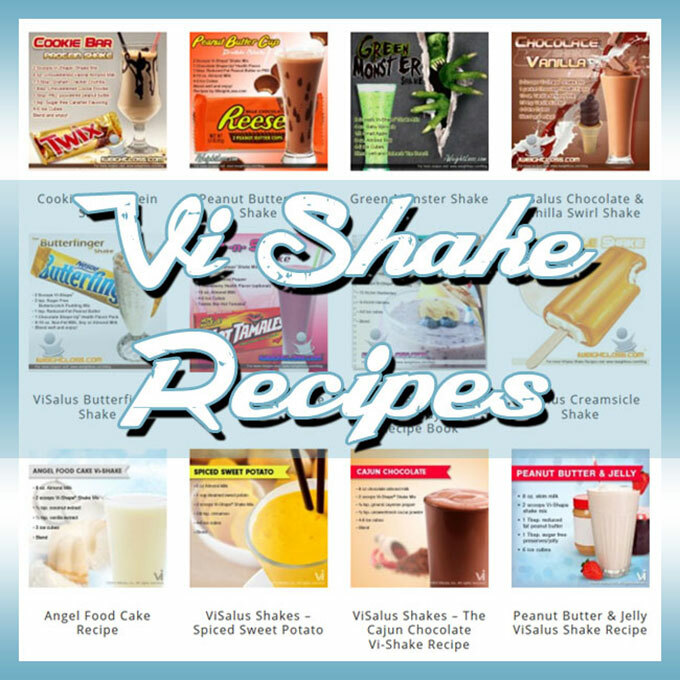 Enjoy these protein power packed squares!